In 1948, two years after being de-mobbed, ‘Official War Poster Artist’, Abram Games, won the competition to design the symbol for the Festival of Britain. This was to be a significant event in his six-decade career, establishing him as one of twentieth century Britain’s most respected graphic designers. This book tells the story from the designer’s brief and development of his ideas to print, and includes Festival items drawn from Games’s personal collections, and from the National and British Postal Archives. 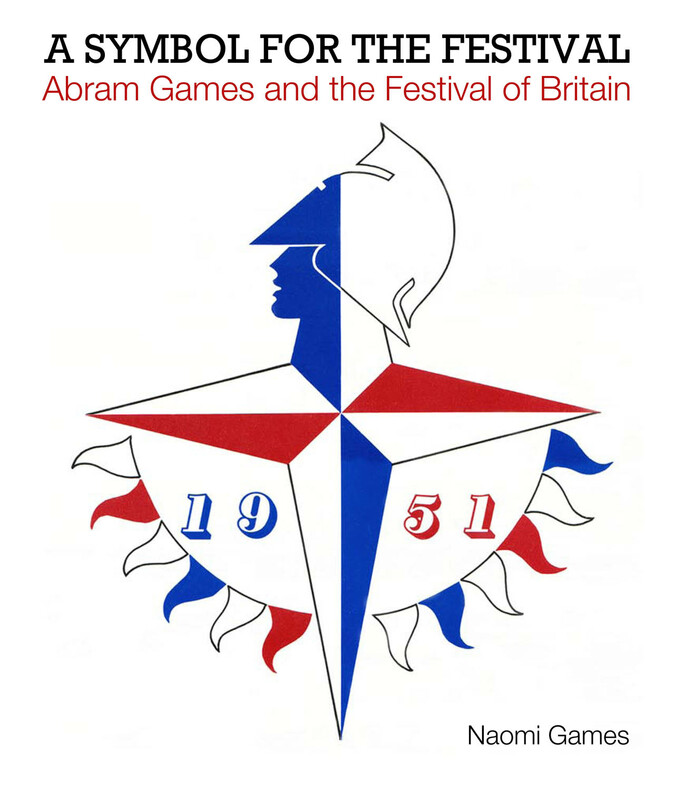 Abram Games’s ‘Britannia’ emblem was ubiquitous, versatile and memorable. 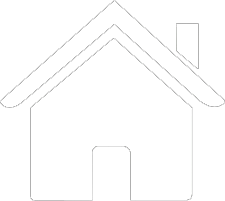 The same can be said of its designer’s work. In 1951 Games’s Festival contribution helped to give colourless post-war Britain a much deserved ‘tonic to the nation’.